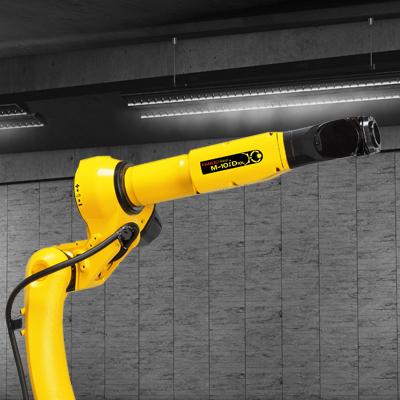 The new long arm model of the M-10 series features an outstanding axes speed and ultimate precision within its class. 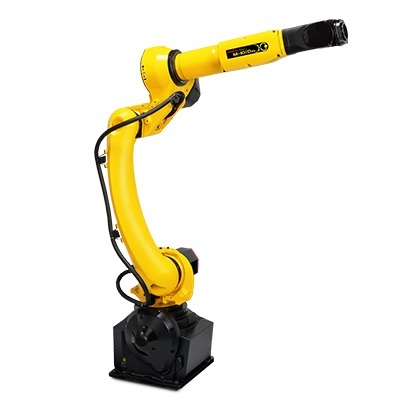 Made specifically for narrow installations, this highly versatile robot can work on relative large parts thanks to its large horizontal stroke and can also be installed upside down or angle mounted. 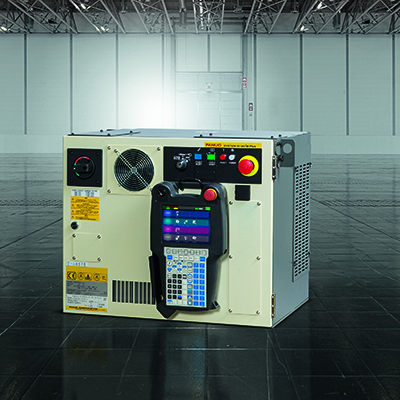 M-10iD/10L is the second model of the new M-10iD series, succeeding the well-known and highly rated predecessor M-10iA/7L. 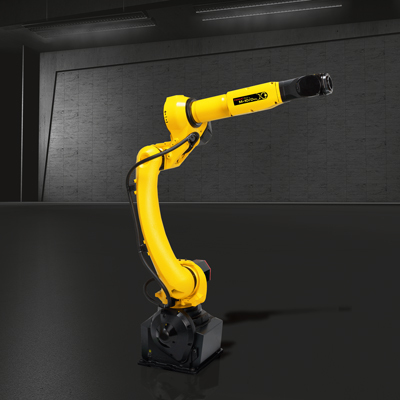 The payload increases from 7kg to 10kg becoming one of the best references in its class including hollow wrist moments and inertias. 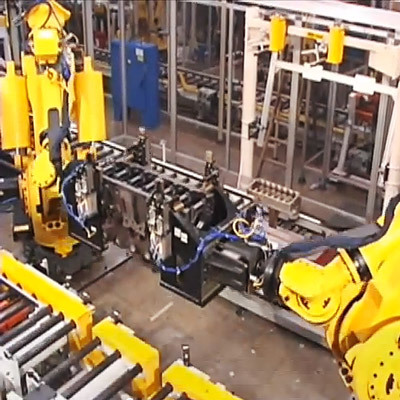 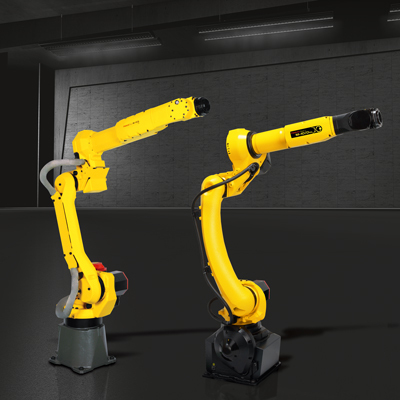 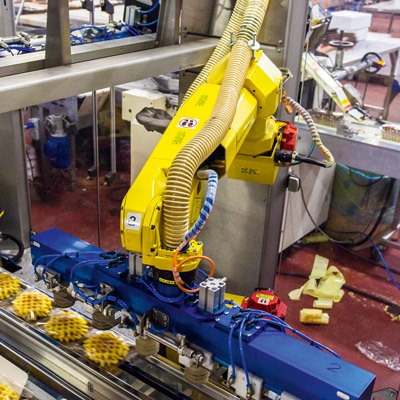 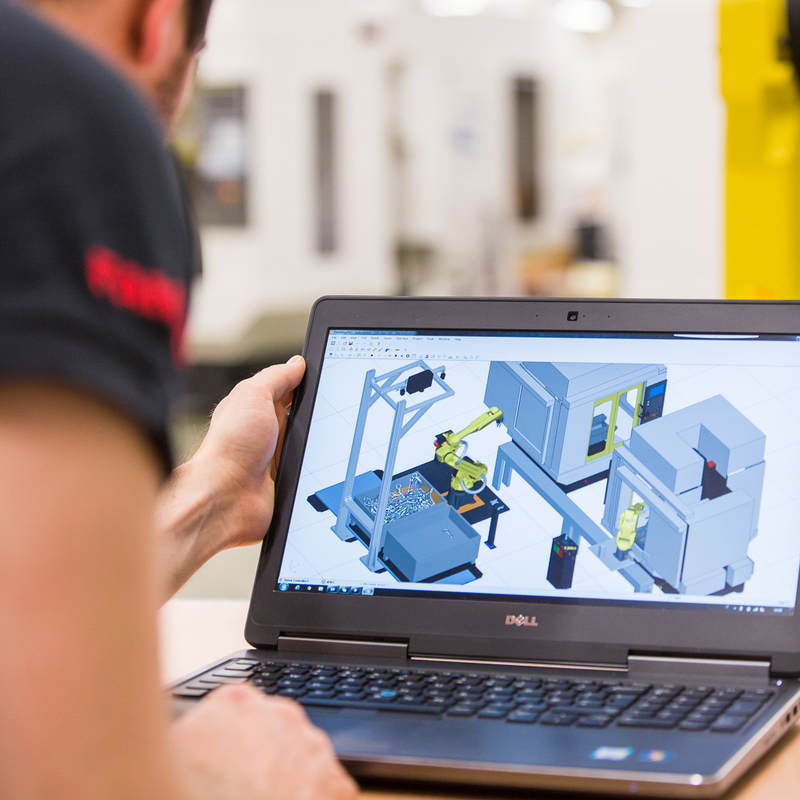 For the ultimate in automated material handling, coordinated motion functionality enables robots to work together, manipulating workpieces for one another and providing exact work and travel angles.